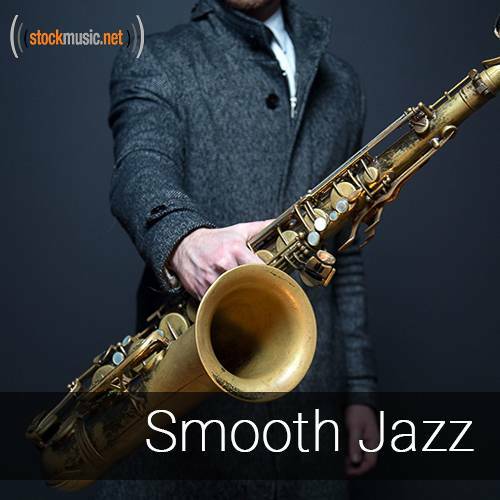 Groove the night away with the smoothest jazz tracks. Piano, saxophone, guitar, and jazzy percussion make for a smooth ensemble that creates a mellow, sensual mood. Let these suave, silky melodies take you to a far away, stress-free place.